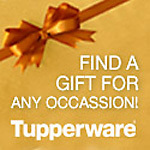 Looking for a great Bridal Shower or Gift Registry for your wedding? Look no further! 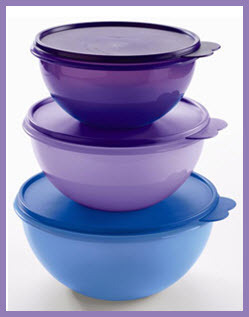 Relax and renew yourself at a Tupperware party. We'll handle the details while you unwind with the perfect mix of fun, friends and flavors. You'll enjoy amazing products while learning about smart, simple, solutions for eating healthier, staying more organized, saving money and helping protect the environment. Sign up to Host a party and you can receive FREE and discounted products with a qualifying party!